After serving his country as an Americorps volunteer, Marc earned his bachelors degree at Cornell University and studied Spanish in Guatemala. Prior to pursuing his legal career, he worked as an apple picker, Walmart associate, in an Alaskan fish cannery and also in construction. Marc accepted a full-tuition scholarship to attend Villanova Law School in Pennsylvania and graduated in 2010. Marc worked at Farmworker Legal Services of Michigan from 2010 to 2012 where he litigated complex multi-plaintiff claims in federal court under the Fair Labor Standards Act, Migrant and Seasonal Agricultural Worker Protection Act and Michigan employment law. He also represented claimants in unemployment benefit eligibility appeals in both administrative and state court venues and engaged in systemic advocacy for those with limited proficiency in the English language. From 2012 to 2013 Marc worked at the Kalamazoo Diocese Immigration Assistance Program where he represented immigrants and their family members in applications for deferred action, family-based immigration benefits, U visas and Violence Against Women Act petitions. 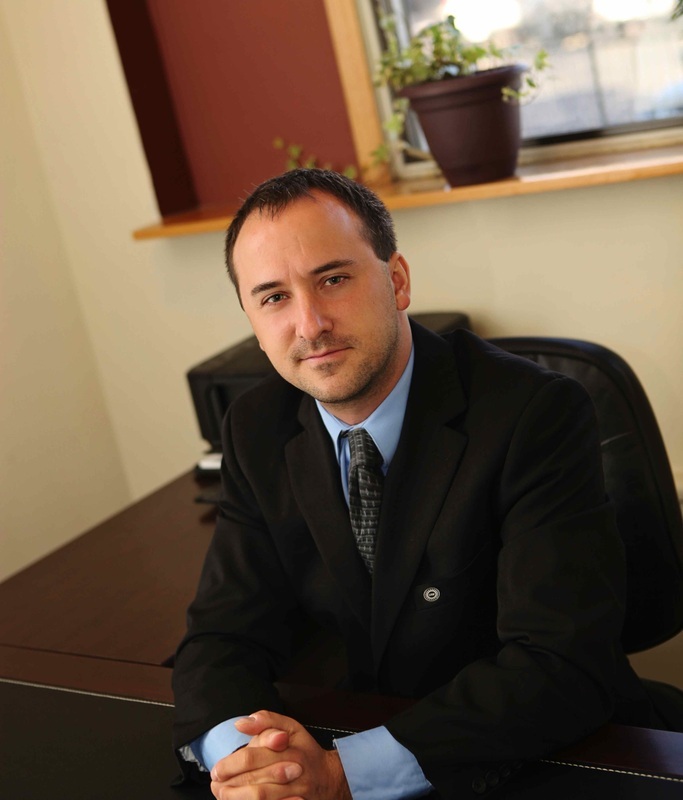 In October 2013 Marc opened his own law office in downtown Kalamazoo, Michigan where he continues to practice employment and immigration law. He takes pride in providing legal service that is personable and professional. In his spare time, he enjoys swimming in Lake Michigan and cooking lasagna. Attorney Marc Asch grew up in Marlboro, Massachusetts. His mother, Clare Asch, was born in Cegled, Hungary, immigrated to the US at age 8 as a refugee and is now an artist and professor of art (see www.clare-asch.com). Marc’s father, Robert Asch, born in Brooklyn, is a retired software engineer and avid hiker who lives in Groton, Massachusetts. Marc learned compassion from his mother and the importance of hard work from his father and these values carry his legal practice forward each day.